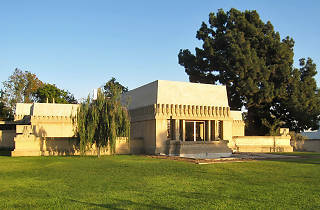 Photograph: Edward Stojakovic/Flickr Hollyhock House. 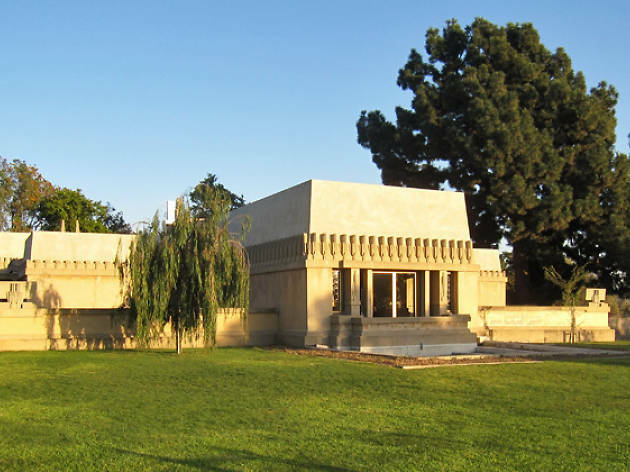 Frank Lloyd Wright's first California design will open to the public again on February 13—just in time for Valentine's Day—with 24 hours of self-guided tours. Mayor Eric Garcetti and Councilmember Mitch O'Farrell will cut the ribbon at 4pm on Friday, and guests can explore the Barnsdall Park estate overnight until 4pm the following day. Afterwards, the house will stay open for "Walk Wright In" tours (how darling) on Thursdays through Sundays from 11am to 4pm ($7 adults, $3 students, seniors and children under 12).